Steel structure villa industrial production using a combination of standard components, it has many advantages: flexible design, cost control, construction period is short, fast and convenient way to pay, environmental protection, good shock resistance, safer, more flexible, more savings energy. 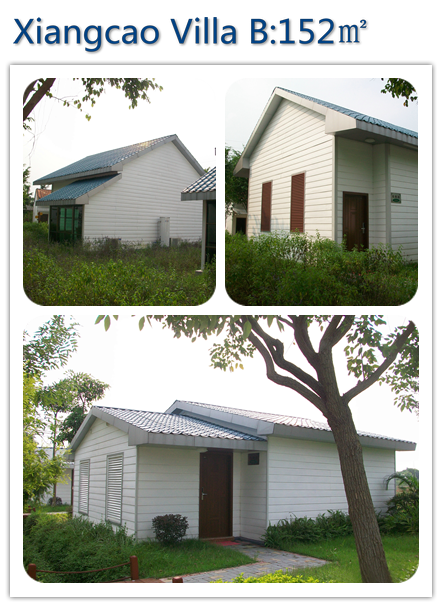 Steel structure villa widely built in tourist attractions, the seaside resort around the house or other purposes. 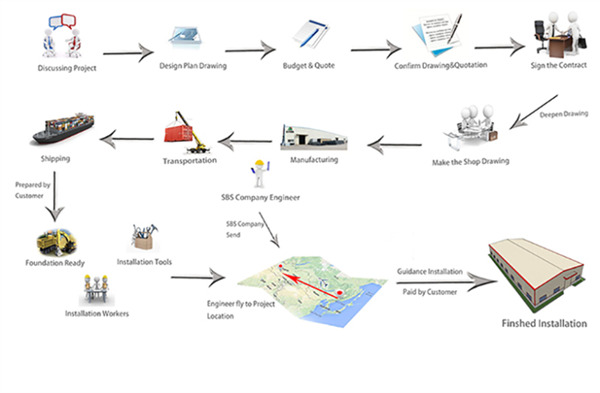 If you want to understand the benefits of more steel structure villa, please contact us, we will answer your questions in detail. Skylight, ventilation, downpipe and galvanized gutter etc . 1)High quality, strong, durability and stability, aesthetic. 3)Fast and easy erection and installation. 4)Cheaper, lower maintenance cost than any other construction method. 6)No shrinking and no creeping at ambient temperature. 8)Environmentally friendly, steel and components can be re-used without effecting the environment. 9)Substantial elimination of delays due to weather. 11)Economy in transportation and handling. 1)Why choose the steel structure? *Steel has the higher strength. * 80% recyclable, Steel is the most recycled material in the world. * No warping, no cracking, no chemical treatments. * Lower transport costs due to lightweight frames. * Steel frames will not burn, fire proof. * Lightning will not affect a steel framed house since steel creates a positive earth. Lightning energy is conducted straight to the ground. 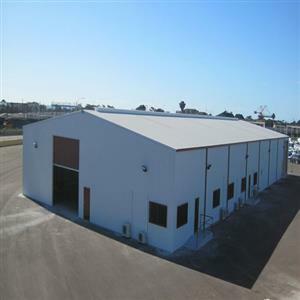 2）Are steel structure buildings expensive? 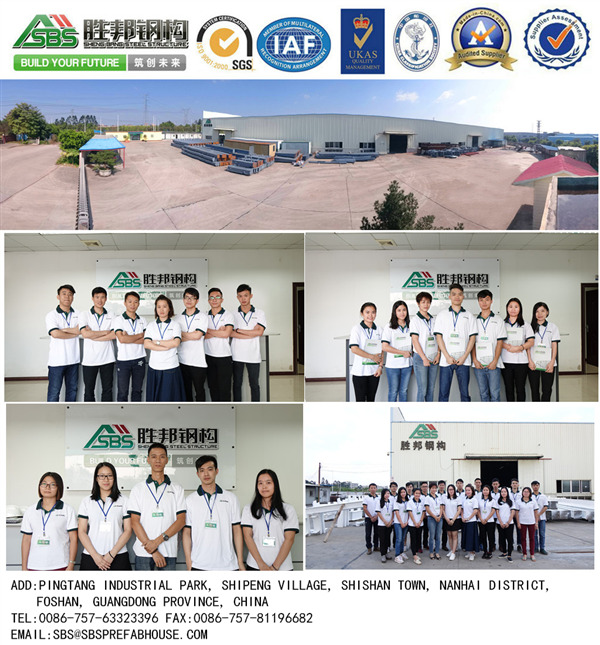 The steel structure of SBS company is economic. 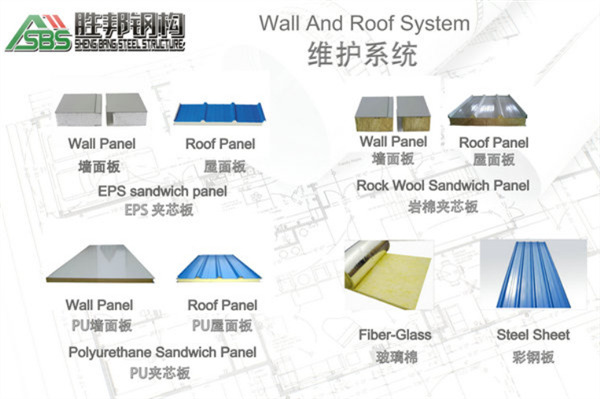 Its technology and materials used decreases waste expenses such as wood, decorative stone, brick etc. 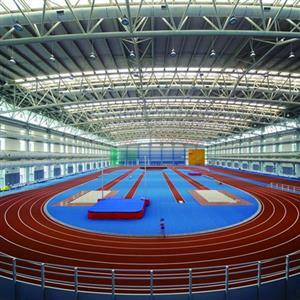 All the material including the steel frames, wall body and roof for installation are prefabricated during the production process, therefore the labor costs for installation is decreased. 3）What kinds of material are available? 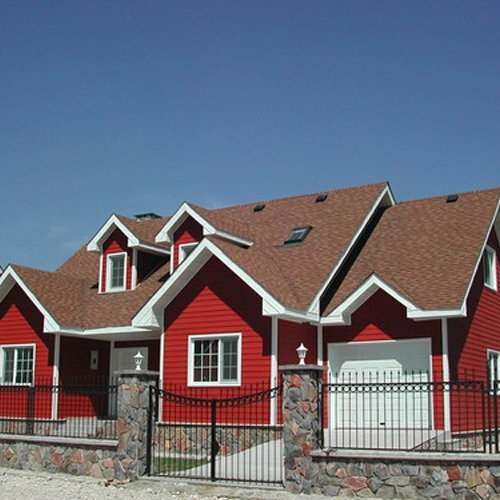 SBS company has a wide variety of wall body, doors, windows, roof panel and associated parts to fit our houses. Refer to the materials page for more details.